The family of Frances “Mae” Davis has come to a difficult decision. They decided to file a file a wrongful death lawsuit against the Myrtle Beach Mall. In the court papers they’ve filed, they state that the fact that the mall didn’t provide “adequate security staff and properly working surveillance cameras” contributed to Davis’s death. The incident occurred just outside J.C. Pennies on January 8, 2016. Davis and her daughter, Shelly Wells, had spent the morning shopping. When Wells dashed into the J.C. Penney store, her mother chose to wait in her Kia. Fifteen minutes later, Wells returned and was horrified to find her mother slumped over the seat, unconscious and bleeding. Her purse and cell phone were missing and still haven’t been found. Davis passed away shortly after being transferred to a nearby emergency medical facility. Despite extreme efforts to learn the identity of the individuals who shot and killed Davis, which included offering a reward the eventually amounted to $10,000 and posting billboard announcements, police have yet to arrest any suspects. Although Davis was the first shooting victim, violent crimes in the area have been increasing. Just two weeks prior to Davis’s death, a woman reported a purse snatching which involved an elderly woman being shoved to the ground and the assailant placing his foot on her face while he lifted both her wallet and her car keys. 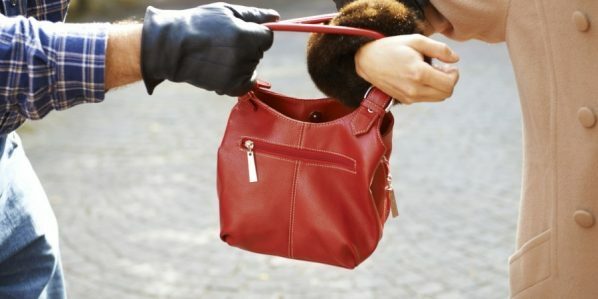 Although they looked for one, police were unable to make a connection between the purse snatching Davis’s shooting. They also explored the possibility of a link between nearby home robberies and the shooting but once again were unable to find enough evidence to act upon. 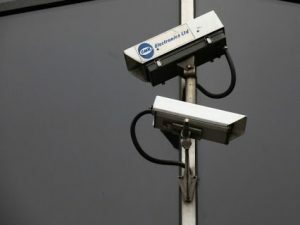 According to the court papers the Davis family filed, the mall not only knew about the increase in crime, but had also been put “on notice” and told that they needed to create a plan that would deter crime, including functioning surveillance cameras and making sure the staff was properly trained in security matters. These measures hadn’t taken place at the time Davis was shot. The family believes that if the mall had made more of an effort with their security, Davis would still be alive today. There’s been no mention of the amount the family is looking to receive from the mall. 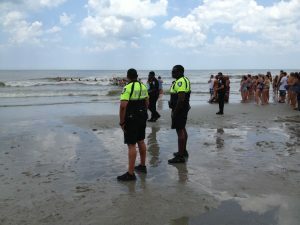 If someone you love died as a direct result of the actions and decisions made by others, contact South Carolina’s best personal injury law firm at https://joeandmartin.com/myrtle-beach/ and learn whether or not you have ground for a wrongful death civil suit. This entry was posted in Robbery on August 6, 2016 by Laura Young. There are millions of individuals that use lip balm each and ever day. EOS had suits against them. Those that had filed these suits had alleged that the product was actually defective. 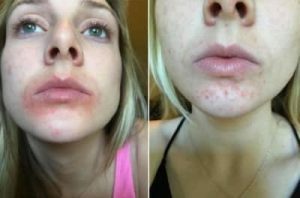 They had alleged that the product was causing the skin of the consumers to break out with rashes. It would even cause the skin to blister. Those that had these symptoms got together and filed five consumer fraud class action lawsuit. EOS did reach a settlement in all five of these lawsuits. The first class action lawsuit was filed by the Plaintiff Rachael Cronin. She had alleged that it only took hours after applying the lip balm for the very first time for her lips to become very dry and coarse. She reported that her lips felt like sandpaper and then she would apply even more lip balm in order to attempt to get smooth looking lips. What you have to understand is that she was not able to achieve the smoothness that she was looking for. Rather, her lips started to crack and this was severe. They were even bleeding because the cracking was so bad. 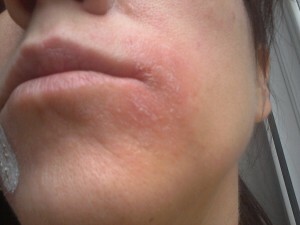 The day after this serious reaction the skin that was around her lips were blistered and there was a rash. This was so bad she needed to seek attention from medical professionals. While the company did reach a settlement it is important to know that the full terms of this settlement were not made public at the time of this article. 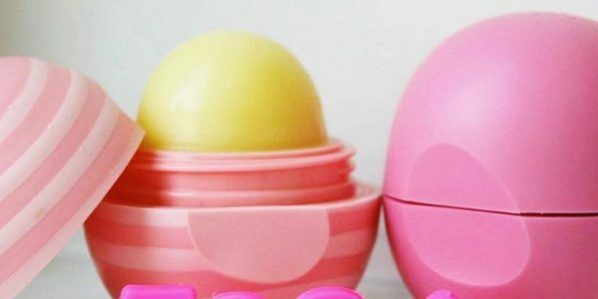 The company, EOS, has stated that they are going to be placing a warning on the packaging of their lip balm and this will also be found on their website. It has been found that the company is also going to place information online that will allow individuals to file a compensation claim if need be. John Bales Attorneys of Florida’s top personal injury firm said, “This company has an obligation to meet the demands of their customers. They expect the product to carry out a specific purpose in their lives and the product was not doing that. Therefore, filing a lawsuit is the best way to get justice and receive the compensation that they deserve. I have made the decision to dedicate my life to individuals that find themselves in situations like this”. If you purchase a product and it leads to personal harm or property damage, you could have grounds for a lawsuit. Settlements often make it financially possible to receive adequate medical care following serious injuries. If you have been injured by a product like the EOS lip balm, it’s important to document the injuries properly and have your physician make a note about them in your official medical file. Then you can turn to a trusted John Bales personal injury attorney to see if you are eligible to file a lawsuit and receive compensation. This entry was posted in Lip Balm on August 6, 2016 by Laura Young.